UPDATE: Systems have since come back online and the rover is functioning as expected. 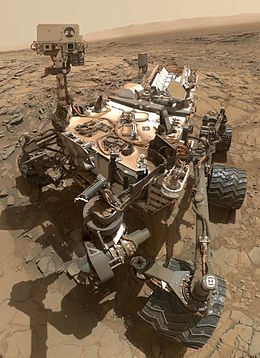 Engineers are not sure why but NASA’s Curiosity Rover suddenly put itself into a precautionary safe mode on July 2. It has stopped most of its activities apart from its self-preservation protocols and is preparing itself to resume communications. This isn’t the first time Curiosity had a glitch. It went into safe mode three times in 2013 due to software errors. The Kepler space telescope, floating over 120 million kilometers away from Earth went into emergency mode earlier this year for unknown reasons as well. 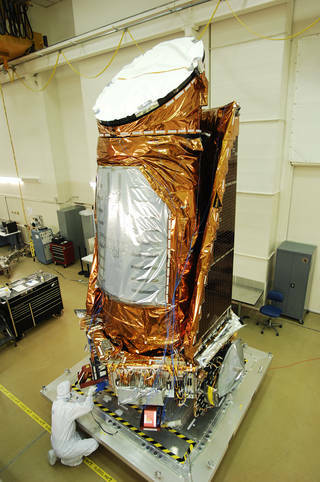 The Kepler space telescope, back when it was still being assembled. NASA. For now, the rover is stable and is communicating with ground controllers, but is at a stand-still until the problem is figured out. Investigations speculate that it may have been caused by a glitch between the camera and data processing software. “Preliminary information indicates an unexpected mismatch between camera software and data-processing software in the main computer,” they said in a press release. So far NASA has successfully overcome past hiccups. So let’s trust that they will figure this one out—just like they always have.